Teacher Tom: Real Learning Looks Like . . . This is the problem with letting dilettantes, even well-intended dilettantes, lead when it comes to education policy. They don't have the experience to recognize what real learning looks like, and since they tend to come from the world of business, they don't trust mere "employees" (teachers), especially if they belong to a union, so they come up with arbitrary data points that carry with them a hint of education-ness, then subject children to their amateur hour. I don't think that most of them want to be cruel to children and their parents, but in their ignorance they believe they know better because they've managed to make money off selling software or hardware or something, so they conjure up education-ish sounding ideas and, because they can, they impose them, despite the objections of those of us who do have the experience to know what real learning looks like. Anyone who has spent any time in a classroom knows that real learning does not look like children slumped in chairs staring at iPads. 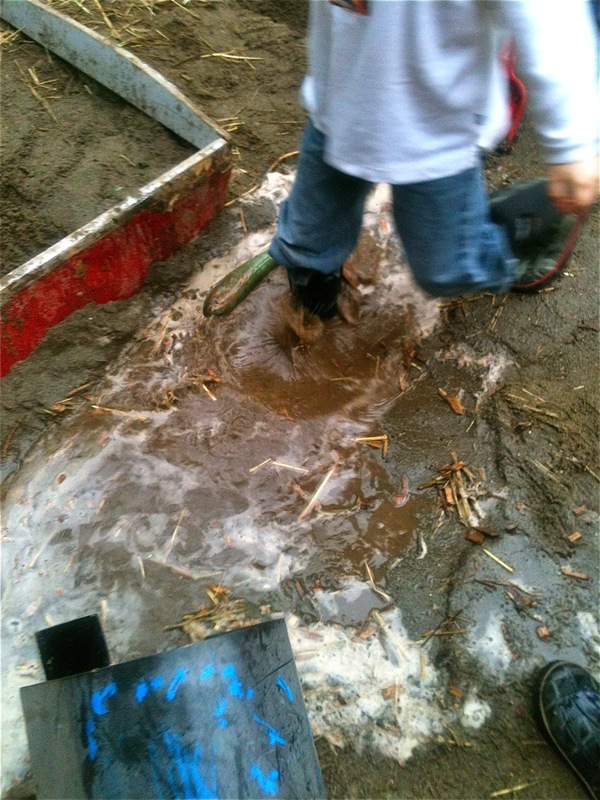 Real learning looks like stepping in a puddle you've made with your friends, then sinking in until the water tops your boots. Real learning looks like pouring water through systems of funnels and tubes. Real learning looks like mixing a whole lot of stuff together with your friends to see what happens. Real learning looks like negotiating how to share scarce and valuable resources. 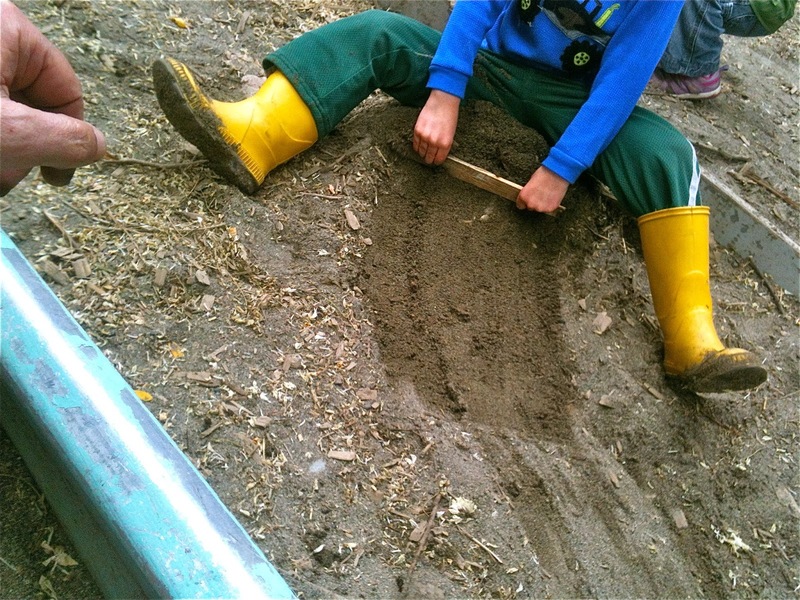 Real learning looks like children imitating one another . . .
. . . then taking it to the next level. 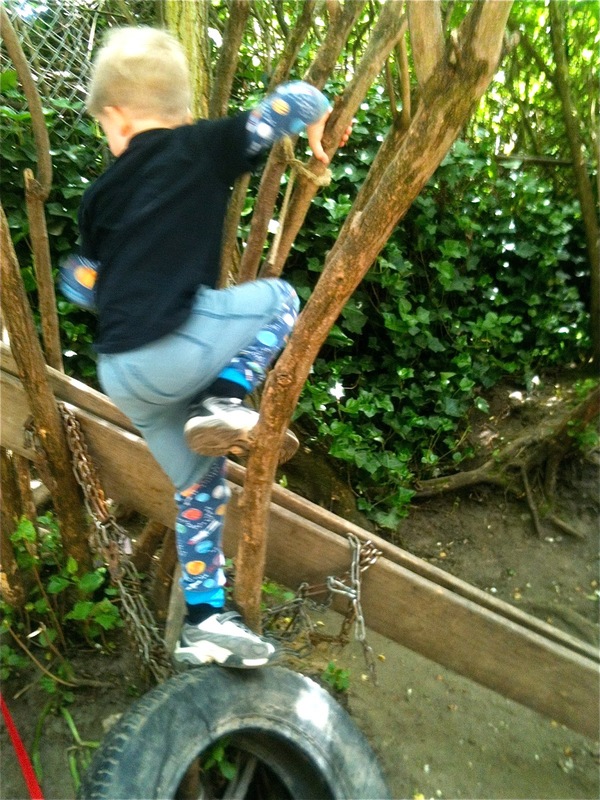 Real learning looks like testing our physical limits. Real learning looks like performing experiments. 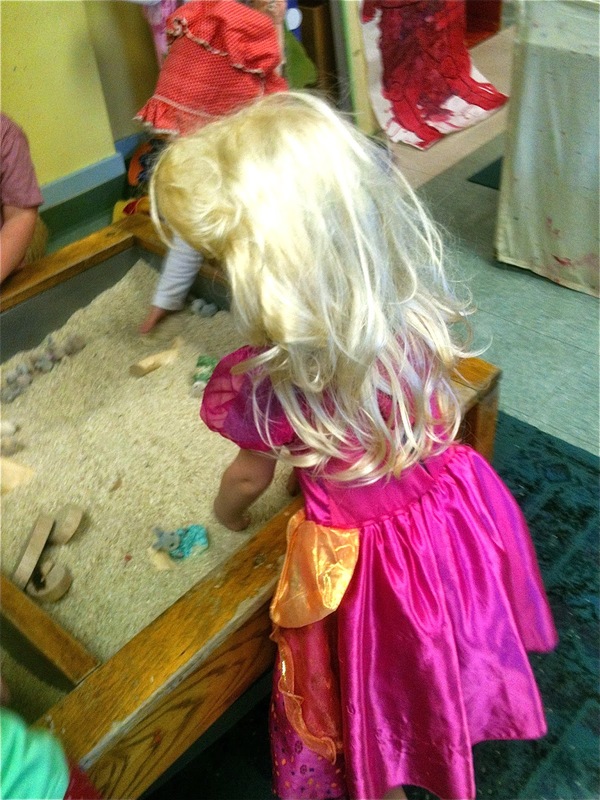 Real learning looks like trying on costumes. 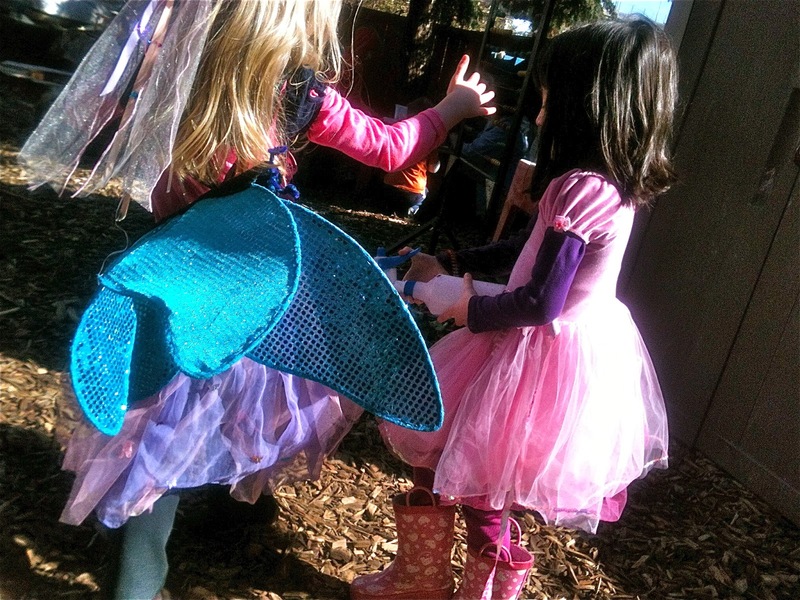 Real learning looks like princesses and fairies. 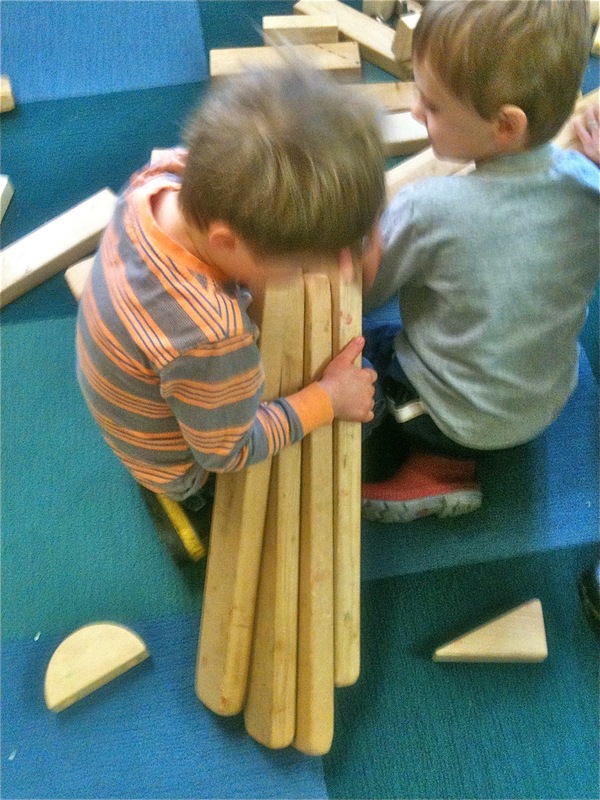 Real learning looks like figuring out how to make something new from unfamiliar materials. Real learning looks like conflict and resolution. Real learning looks like hanging out with a friend and talking about the world. Real learning looks like engagement in a process one has never tried before. 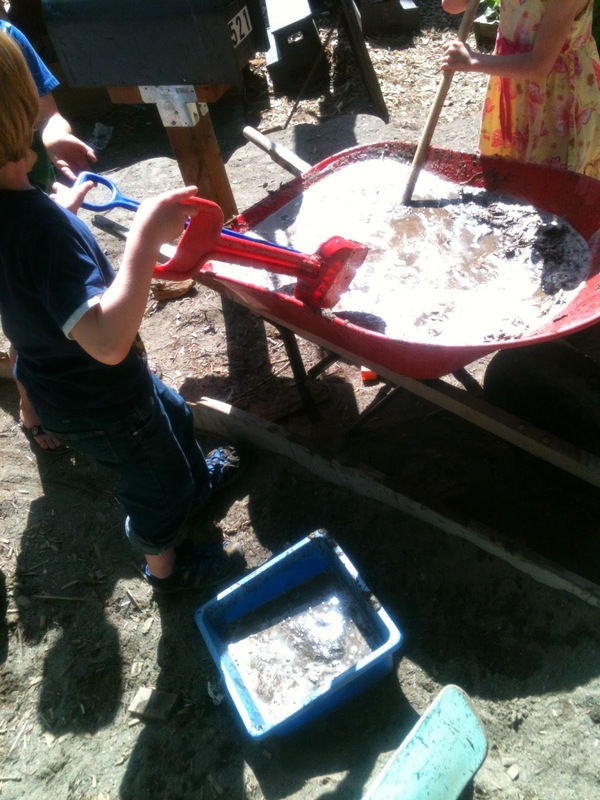 Real learning looks like children cleaning up after themselves. 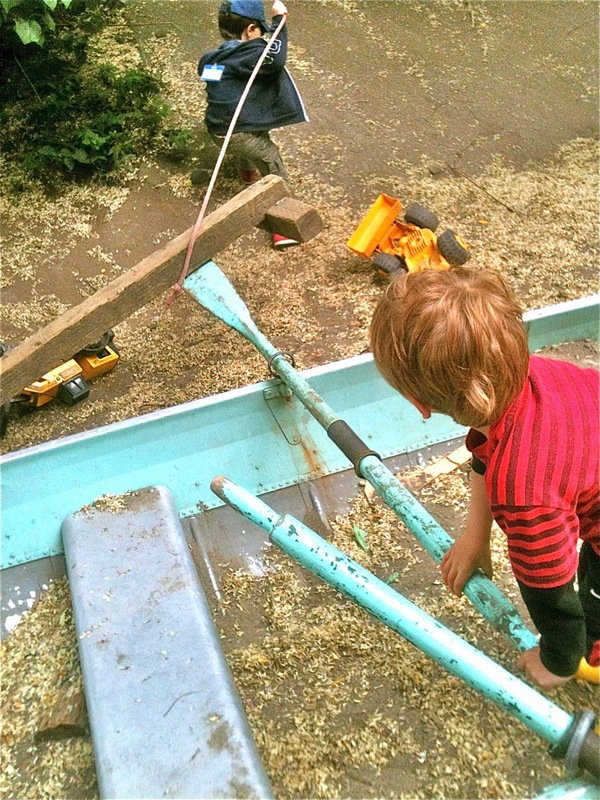 Real learning looks like children doing things for themselves. 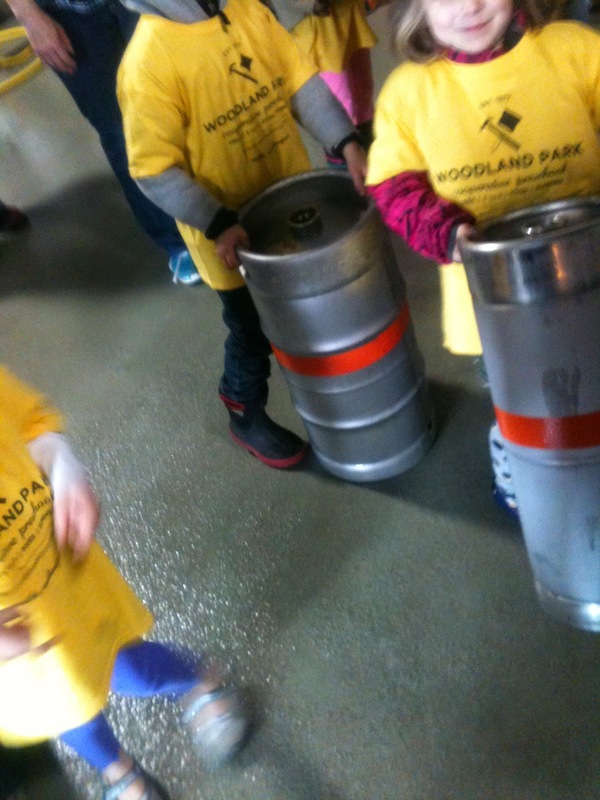 Real learning looks like preschoolers in a brewery carrying kegs. 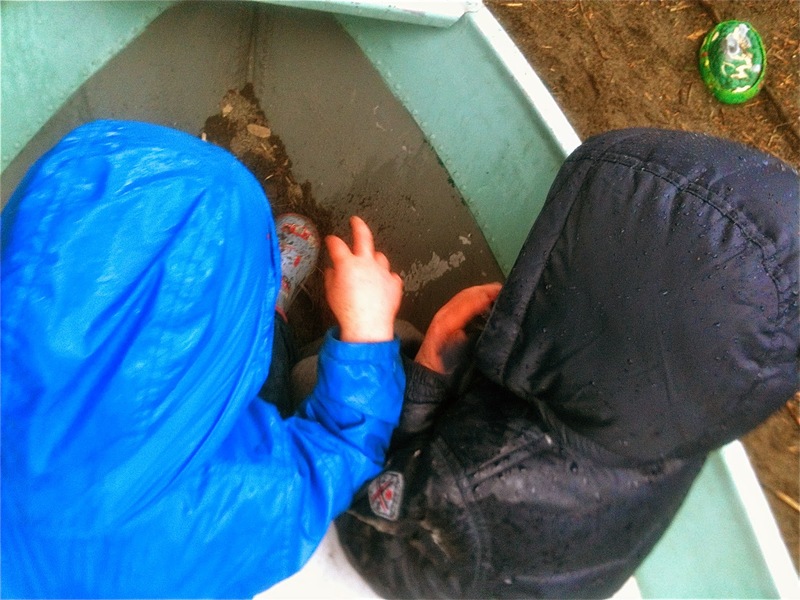 Real learning looks like children playing in a concrete pond in the rain. 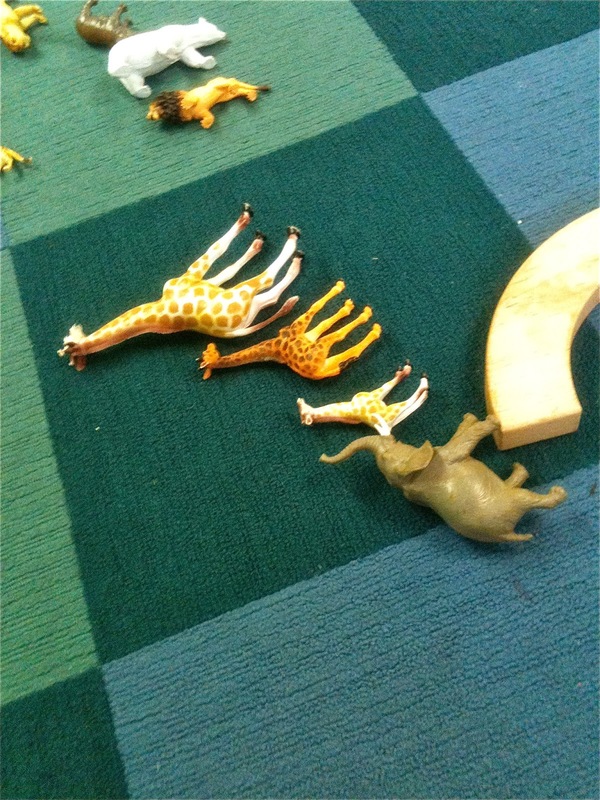 Real learning looks like animals lined up in a row. 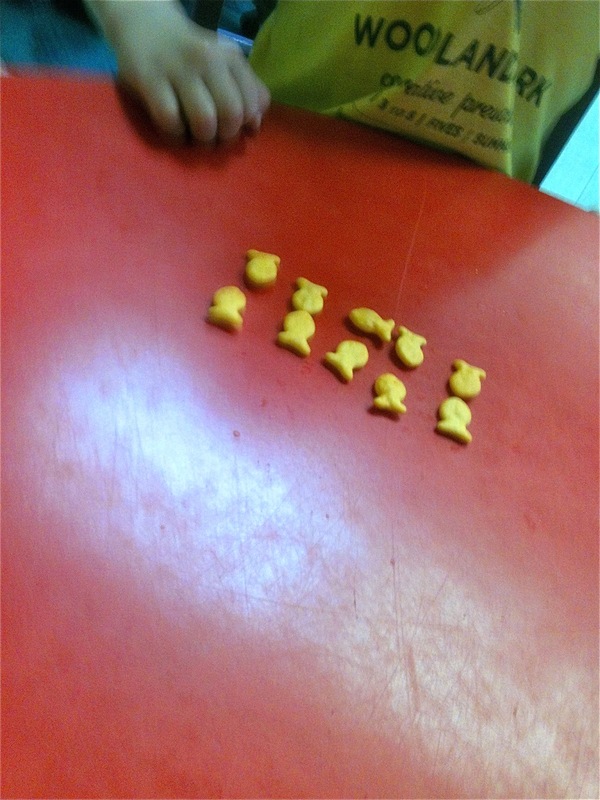 Real learning looks like patterns made from goldfish. 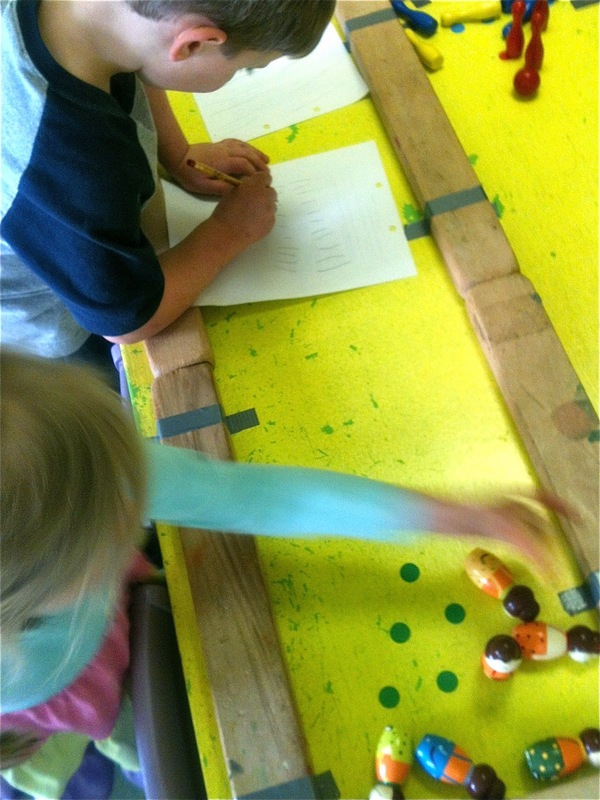 Real learning looks like keeping track of important things like how many bowling pins you've knocked down. 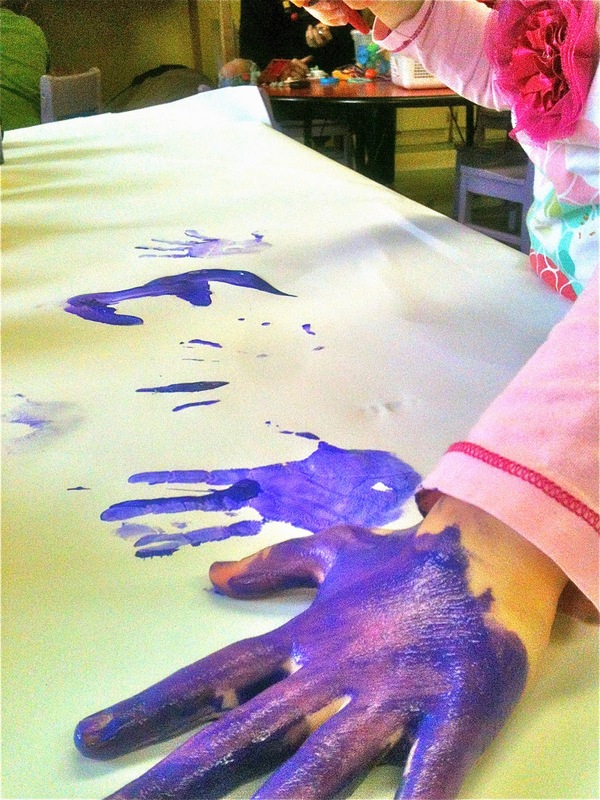 Real learning looks like hands covered in purple paint. 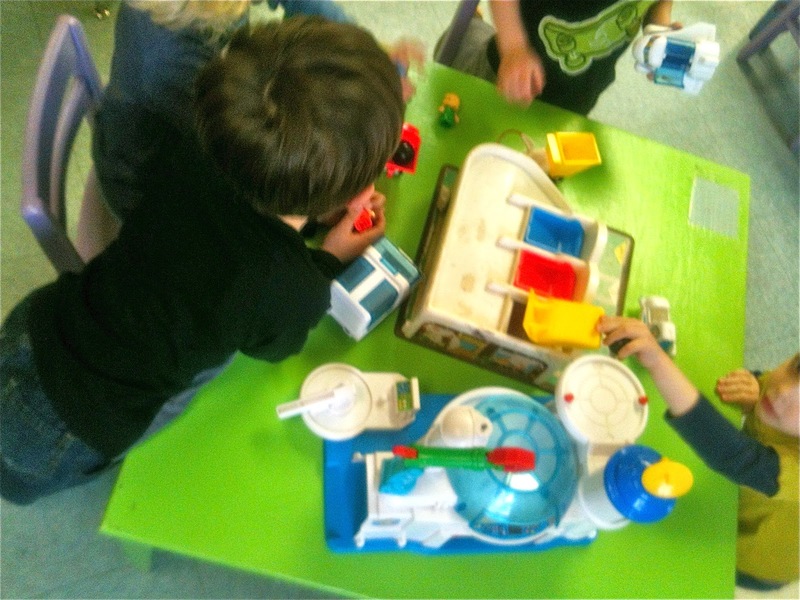 Real learning looks like standing in play dough with your friends. Real learning looks like creating great beauty with your friends. Real learning looks like doing any project with your friends. 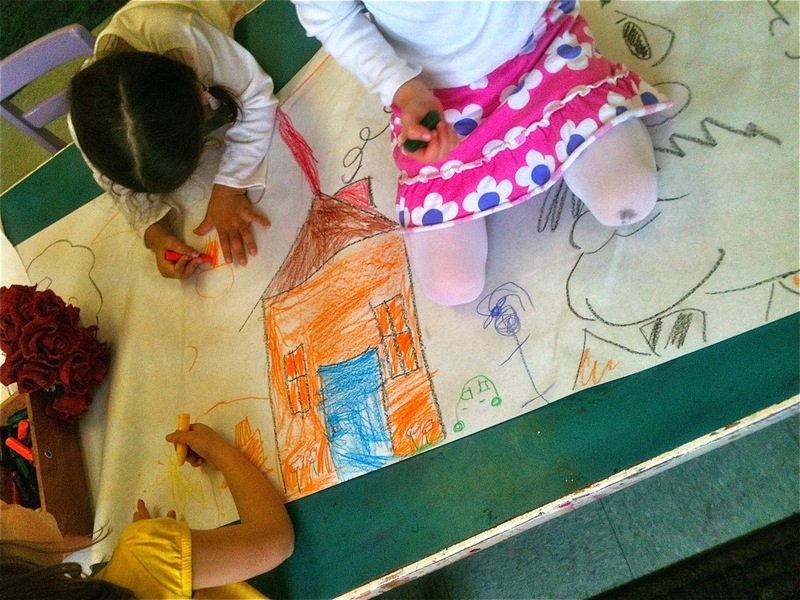 Real learning looks like being together, doing things together, figuring things out together. 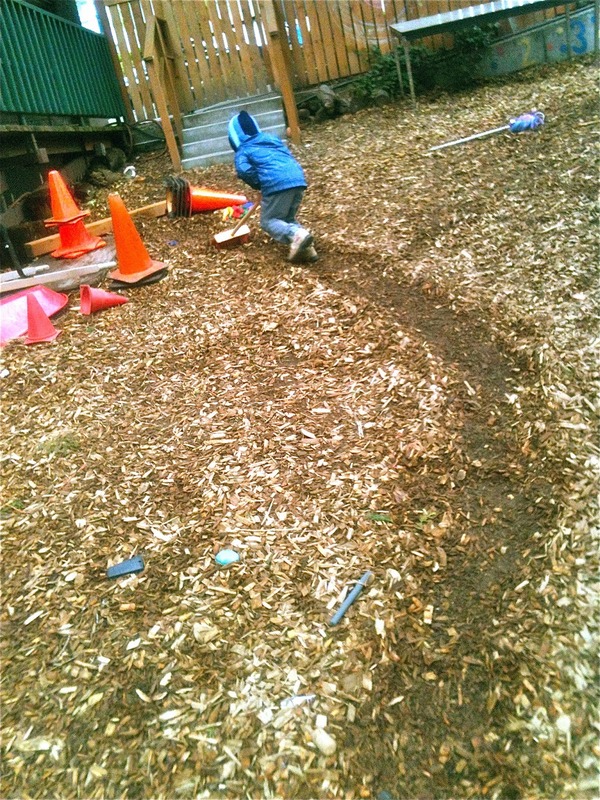 Real learning looks like children carving out their own space in the world. 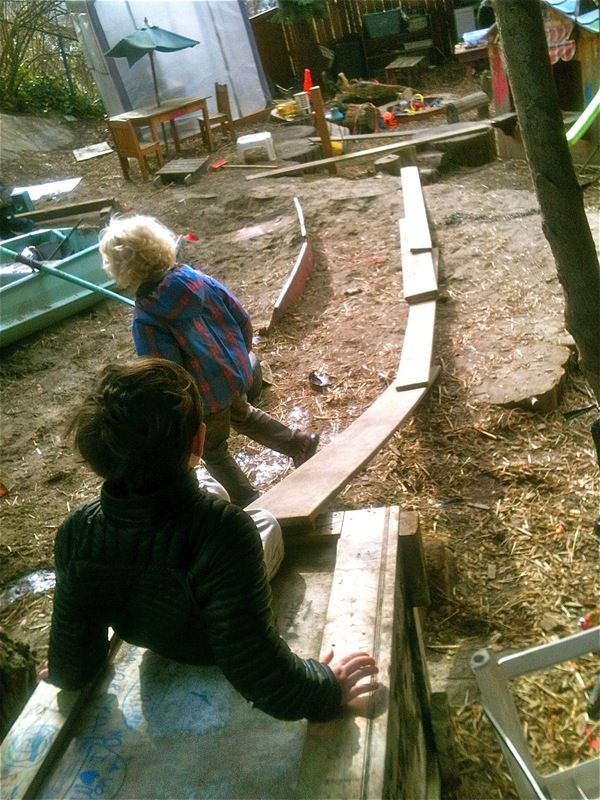 Real learning looks like children following their own path. This list only scratches the surface of what real learning looks like. I've been teaching at Woodland Park for 16 years. It would take at least that long to give you my full list. But I assure you, one thing that real learning doesn't look like is children slumped in chairs staring at iPads.